District Committees work alongside the District Board to better serve the district. There are five committees each tasked with specialized objectives. Joining a committee is an excellent way to show initiative and service spirit. ​Promotes Key Club in the community and provides up-to-date information that is accessible for all Key Clubbers in the District. Promote interactions between the branches of the Kiwanis Family and keeps up to date with Key Club International's service partners. Ensures all Key Clubbers are meeting their needs, strengthens current Key Clubs in the District and charters new Key Clubs. Promotes service in the District and creates/updates a District Service Directory that provides project ideas for Key Clubs. Plans all stages of the District Convention so Key Clubbers can celebrate a year of service and be educated about leadership. The picture above is one I stole off Facebook with the original caption being "rare moment of Adam actually working". I would've used another picture taken at relatively the same time, but I look like I have no neck in that one. By now you might be thinking that I'm hilarious right. Haha, me too, same. "Dryest texter of 2016" is what a fellow board member described me as. In the two hours I've been working out how to organize these biographies into an OCD degree of format and proportionality, I should be studying epistemology or something. Here's to a great service year. 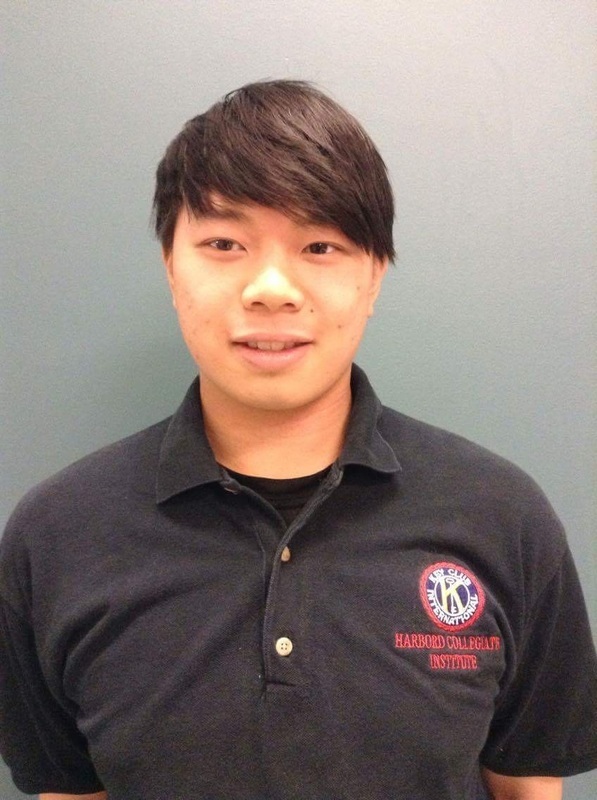 Hello, my name is Adrian Lo and I am a grade 12 at Harbord Collegiate Institute. I am in division 5 Maple Leaf and also the President of my club. My hobbies consist of badminton, video games and volunteering. The reason why I joined this committee is because of my passion and desire to help and serve in Key Club. Hi! I’m Aidan! I enjoy taking long walks by the beach, chocolate covered almonds, cloud watching, kpop, and key club! I’m in grade ten currently, but I joined the club in grade 9. I started my first year as a junior exec, and that gave me great exposure to the inner workings of the club. I can make a positive impact on the world, while still talking to my friends about the latest exo comeback. Key club is truly one of my happy places. My name is Anne Guo and I go to Colonel By Secondary School. I have been a Key Club Member for the past two years, last year, I was on my club’s Volunteer Opportunities Committee. Outside of Key Club, I am captain of my school’s Varsity Girls Rugby team and the Ultimate Team. I am also Co-President of our DECA Chapter and Co-Head of Club Summit. In my free time I enjoy journaling and running. 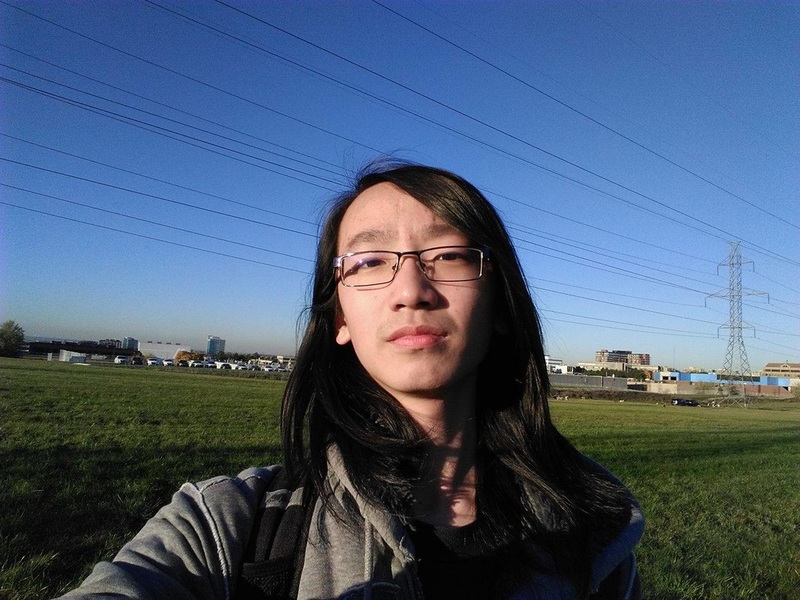 ​Hello everyone, my name is Anton and I am part of the Major Emphasis Committee. I am currently in grade 11 at Martingrove Collegiate Institute. During my free time (which is fairly rare) I’ll be either catching up on House MD or talking to friends. My favourite thing about key club is the fact that I get to meet so many people from across the GTA (which is where I live) and Eastern Canada. I love talking to others and learning more about people so if you ever see me around don’t be afraid to strike up a conversation! 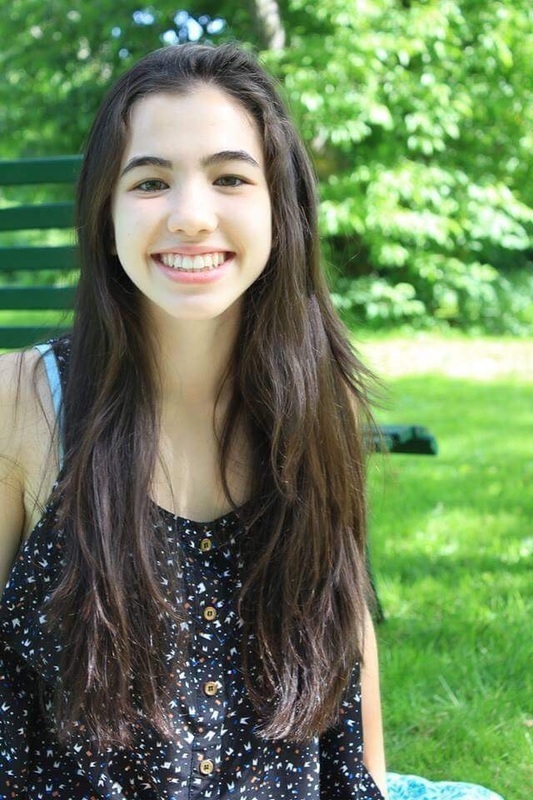 Caroline is a grade 12 student that currently goes to school at Lisgar Collegiate Institute in Ottawa. 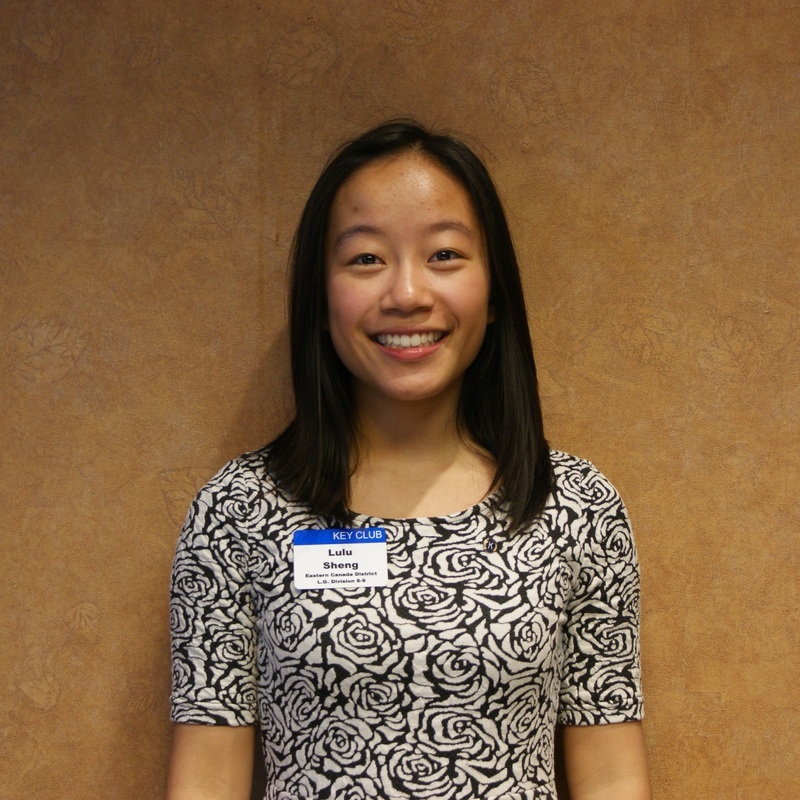 She has been a part of her school’s KEY club for the past 3 years and currently is a member of its executive team. 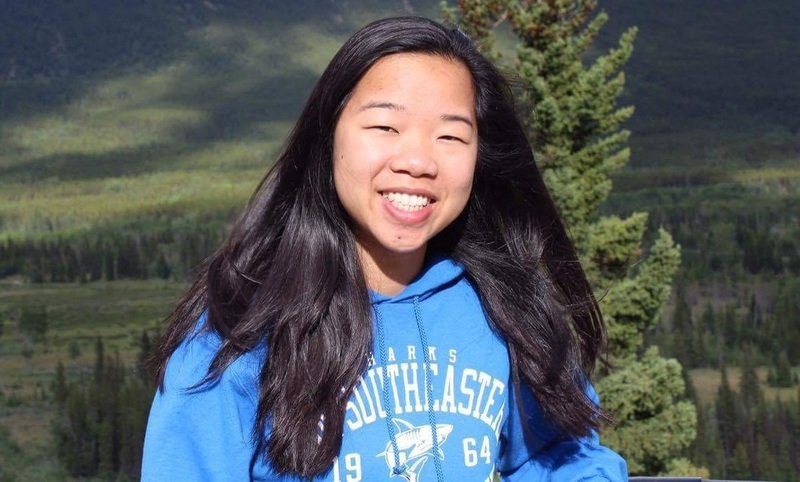 Apart from participating in KEY club events, Caroline can be found spontaneously breaking into Broadway show tunes, begging everyone she knows for food, hunting for unicorns in the wild, and enforcing the Oxford comma. Hey everyone! 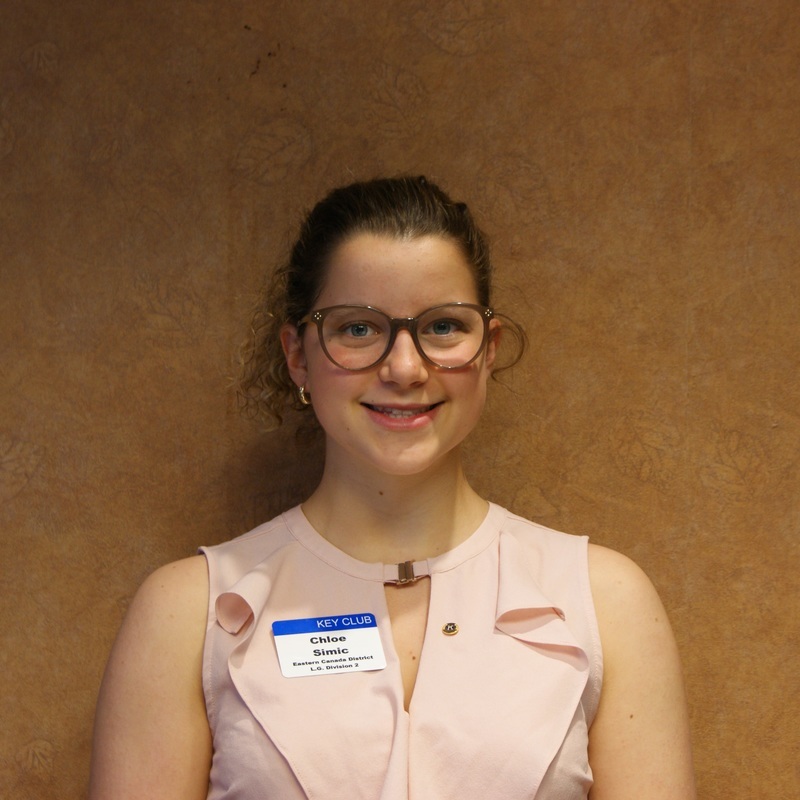 My name is Catherine Haba and I'm one of this year's co-chairs for the Major Emphasis project and service committee. I am a grade 12 student at Glebe Collegiate Institute in division 9. I like to think I'm super friendly and approachable, I am passionate about world issues, I enjoy watching tv shows (anything I land on to be honest). With my committee, we hope to work closely with division Lg's to track our success in order to achieve our goal for SCAW. We also want to help each club increase service hours and participation in K family activities. I am excited to see what we will succeed this year and see you all at DCON! Hello! 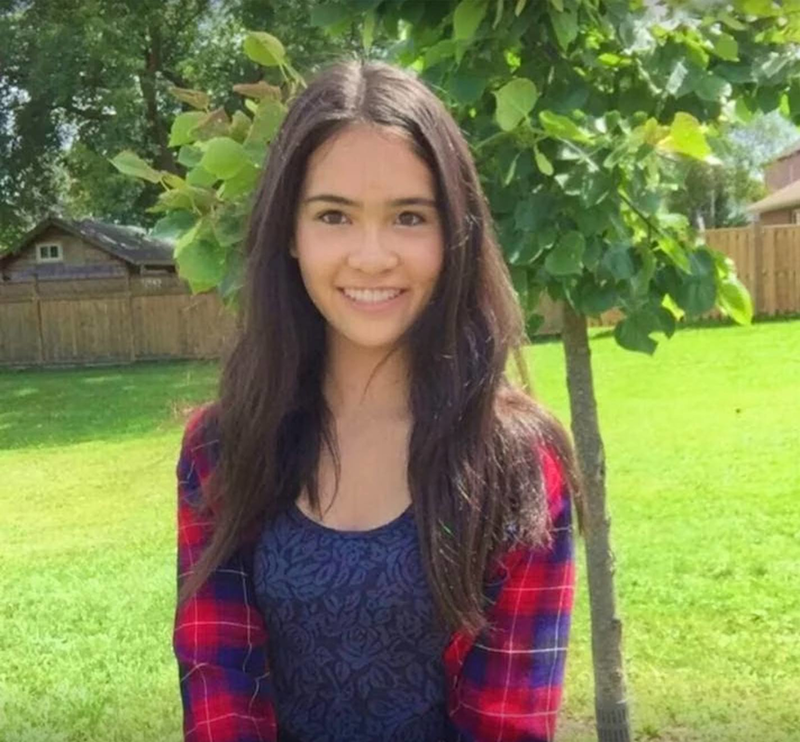 My name is Celine Do, and I am in grade 11 at Martingrove Collegiate Institute. I am in Eastern Canada division 5, and also an executive member in my school’s Key Club. I love to volunteer, and I believe that service and giving back to the community is the key to success. Travelling, photography, and spontaneous adventures are my favourite hobbies. Yoga is also an occasional thing I like to do! My closest friends would describe me as energetic, funny, and optimistic. I can’t wait to be a part of this committee and see where the year takes us! Hi, my name is Chloe Simic. I'm the Lieutenant Governor for Division 2. I am currently going into Grade 12 at North Lambton Secondary School in Forest, Ontario. 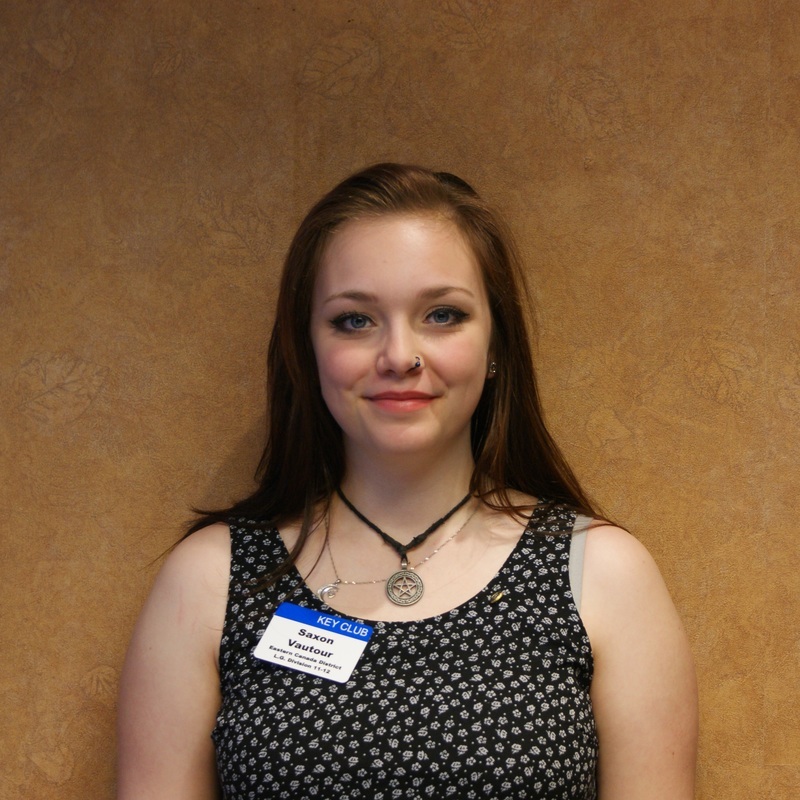 Some things I'm interested in are rock climbing, soccer and swimming and I love getting to know other people. The thing I enjoy the most about Key Club are the members. Without the members, there would be no Key Club. Members are the ones who make it possible for Key Club to do the things we do, like changing lives around the world though service projects. So, when the members come together and work, we can change the world. What’s up guys? 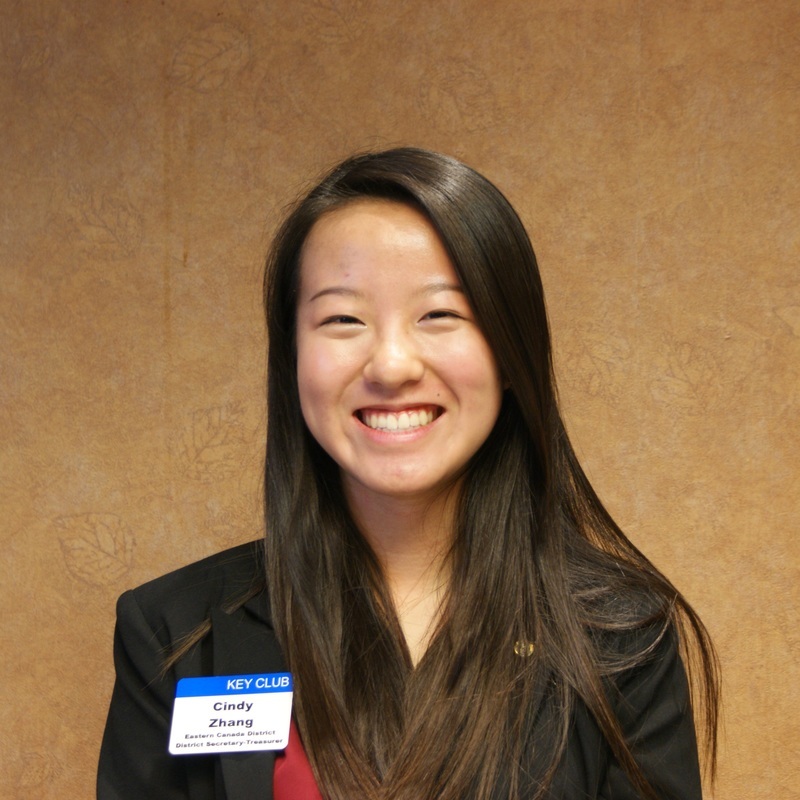 I’m Cindy Zhang, and I’m beyond excited to be your District Secretary-Treasurer! For 2016-2017, I’ll be in Grade 11 at St. Francis Xavier for the IB Program. I’m from Key Club Mississauga- which is a community wide club! I’m a super outgoing person, so if you ever see me, come up and introduce yourself and I’m sure we’ll find something to bond over. In my free time, I’m probably binging Grey’s Anatomy, playing badminton, or jamming out on Spotify. My favourite experience with Key Club has definitely been all the amazing people I’ve met- from people within Key Club Mississauga whom I’ve bonded with through volunteering events, to Key Clubbers cities away through Key Leader and DCON. The best thing is, you’re always having fun while helping out others with Key Club! This year, I hope to meet countless more Key Clubbers and help clubs achieve the most they can. Here’s to a year of service! Cheers! 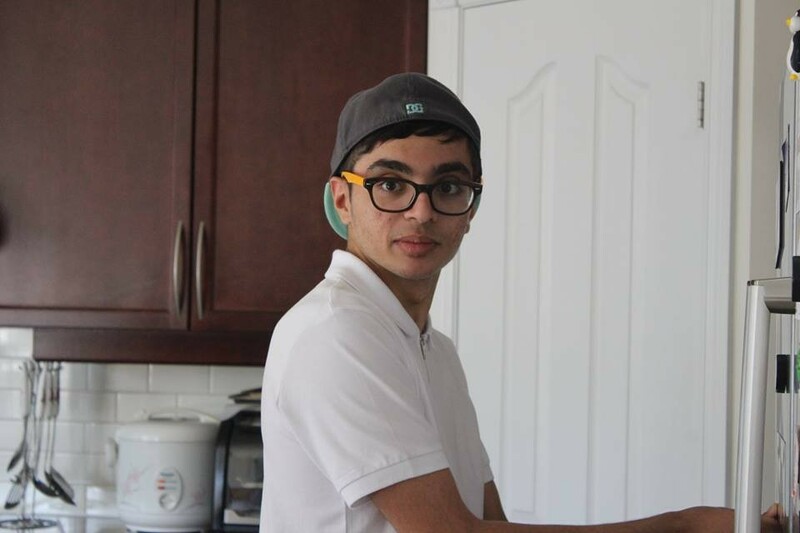 I’m Hadi Tehfe, and I’ve been in Key Club since I came here to Canada in Grade 10. 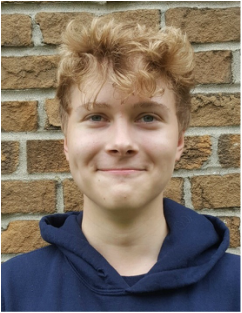 Since my arrival to Canada, I have taken the role of “Junior Executive” in grade 11, followed by my current position as Colonel By’s Key Club Secretary, and most recently joining in to the Membership Divisional Committee. Apart from Key Club, I’m a yoga enthusiast, taking classes outside of school, and I’m a complete fanatic when it comes to Pokemon and Modern literature. Key Club has been one amazing ride, and I can’t wait to meet you guys at DCON this year. 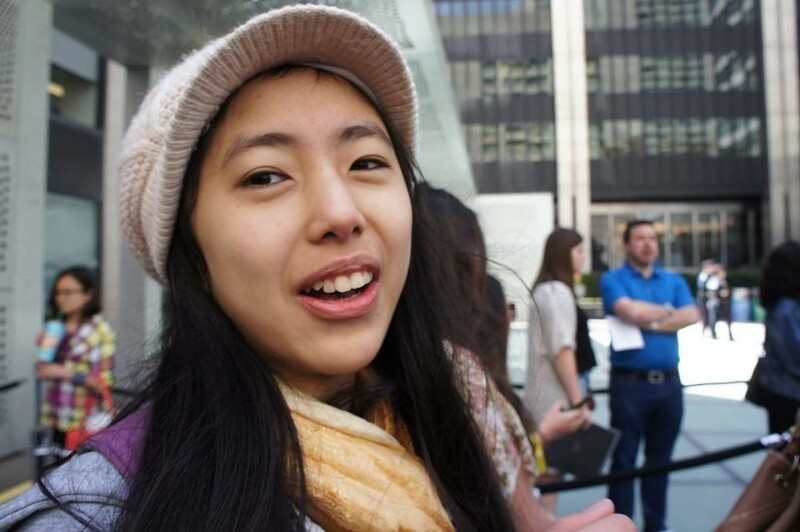 ​My name is Jennifer Chew and I am currently 15 years old (depending on when you see this. My birthday is on October 13th) and I am part of the DCON Planning committee this year. My bucket list includes going to watch a Broadway show in New York City and to travel around the world. One city in particular that I want to go to is Amsterdam, Netherlands. I am obsessed with Broadway music and YouTube. I first joined Key Club because I wanted to be active in my school community. I love volunteering and helping others and I have now completed 700+ volunteer hours! Key Club has truly impacted my life. I have met so many different people and gotten to bond with other members. Hey, everyone! My name’s Jen. 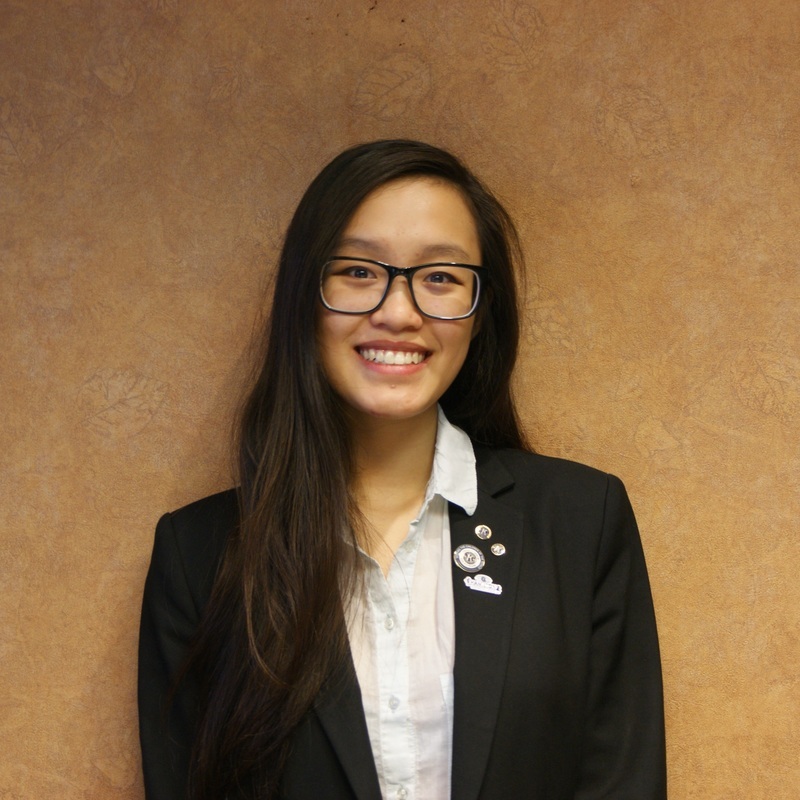 I’m in Grade 11, and I serve as the Vice President of Colonel By Key Club. Outside of Key, I’m mostly involved with music and the arts. I play a number of instruments and spend my free time drawing, writing, or composing. I also like to swim and do dance. I’m in the IB Program, so things can get hectic sometimes, but I’m always open to experiencing new things and making friends! I hope we can serve you well as your PR and Communications Committee. Here’s to another great year in service! ​Hi! Bonjour! Hola! 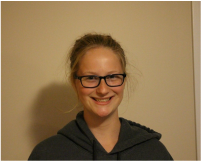 My name is Kathryn Nicol and I'm part of the DCON planning committee for 2016/2017! 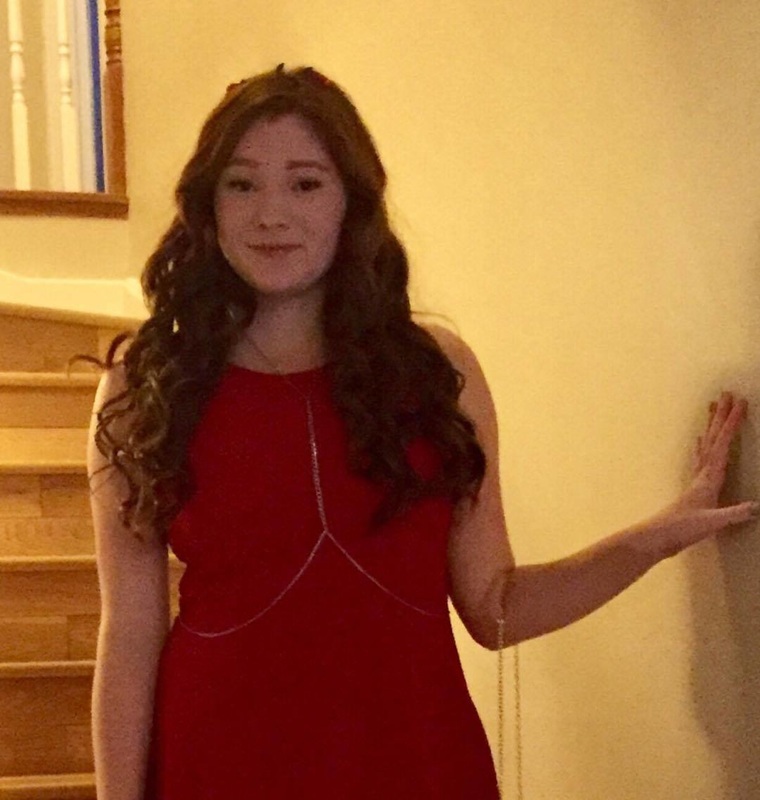 I'm secretary/treasurer of my own Key Club, in Pembroke, ON. I'm in Grade 11, and learning French and Spanish. I love photography, cooking, and travelling. 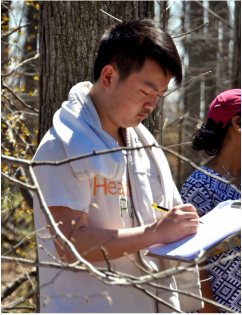 I joined Key Club because I wanted to get volunteer hours, but I stayed because I loved the close-knit community of like-minded individuals. Hey! 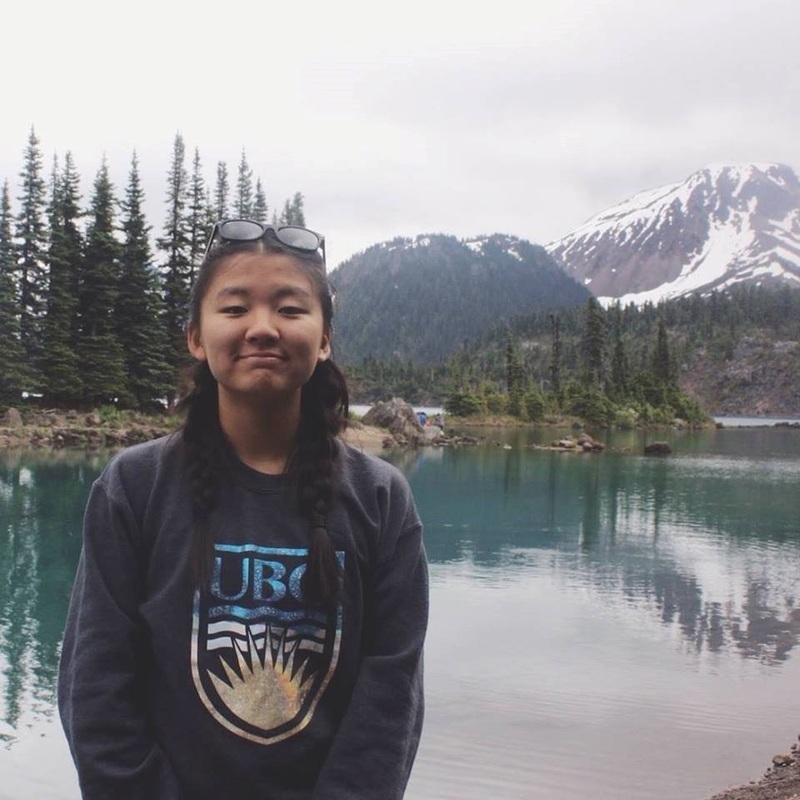 My name is Katie Tan (KT for short) and I’m currently a Grade 11 student at Colonel By Secondary School in Ottawa. I’ve been a part of Key Club since the beginning of my high school journey. It’s been great meeting Key Clubbers from across the city and from all of Eastern- Canada. I wanted to be more involved and joining the committees was a good way to start. Key Club has definitely been a huge part of my life and I hope I could make Key Club a part of everyone’s life too! you in the upcoming service year! 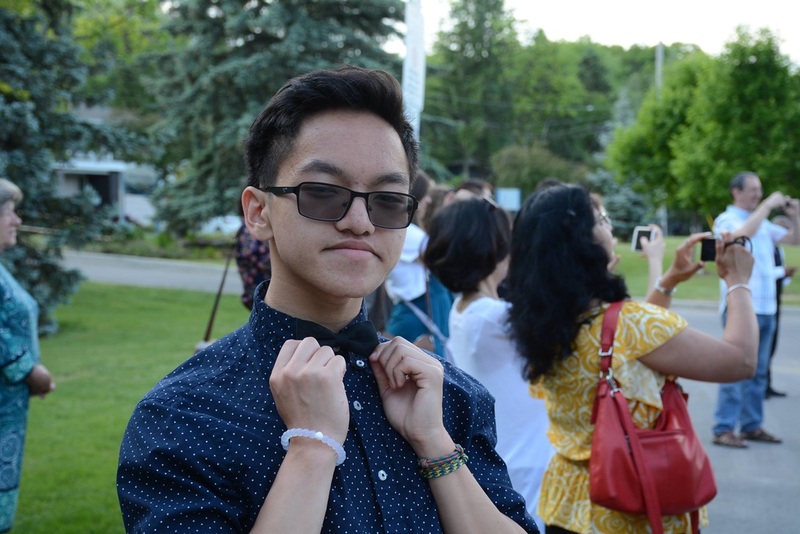 Hey guys, My name is Kendrick Tran and I am the Vice-President of the Martingrove Key Club in Division 5. I don’t really know what to write into a biography, but here is my best attempt at it. Some things that I am really interested in include: Badminton, Rock Climbing, Graphic Design, Business, Baking and Pastry Arts, Advertising and Marketing, and making a difference in the community. As of now i am lost about where i want to go, but I do know that I want to someday open up a Bakery (called Kendrick Creations, @kenny_creates on Instagram). Alongside Key Club and wanting to promote Kids against Hunger and SCAW, I am also a part of United Way Toronto and York Region. In saying that, just like many others, I am part of several other ECD committees as well, I am part of this Major Emphasis Committee, the Public Relations Committee, and the Family Relations Committee. Though this may seem like a lot of work to lots, I am sure it is nothing compared to what the Board Members have on their plates. 2016-2017 year. I am 16 years old and am in grade 11. 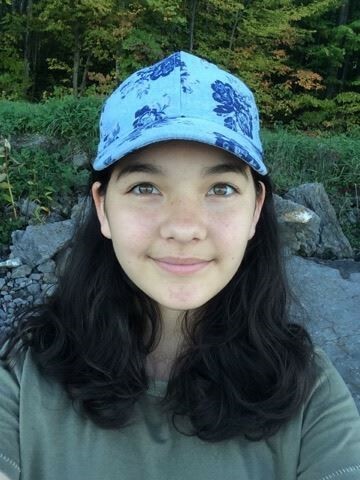 I go to An Myer Secondary School in Niagara Falls, and am a member of the school’s Spirit Council, Drama Club, Student Voice and of course Key Club. A couple facts about me are that I absolutely love volunteering and food, I have a huge passion for makeup and fashion, I have a little brother, 3 step brothers and a dog named Chloe. My favourite part of Key Club is seeing the impact of all our hard work. My goal for this year is to make a new club in my division and develop that club, as everyone should know Thundering Waters Division is where it's at. D4 Represent! Hi, I'm Leo. I'm in Grade 11 and I go to the TOPS program at Marc Garneau CI. I'm a regular member at my Key Club. ​Greetings Key Clubbers! 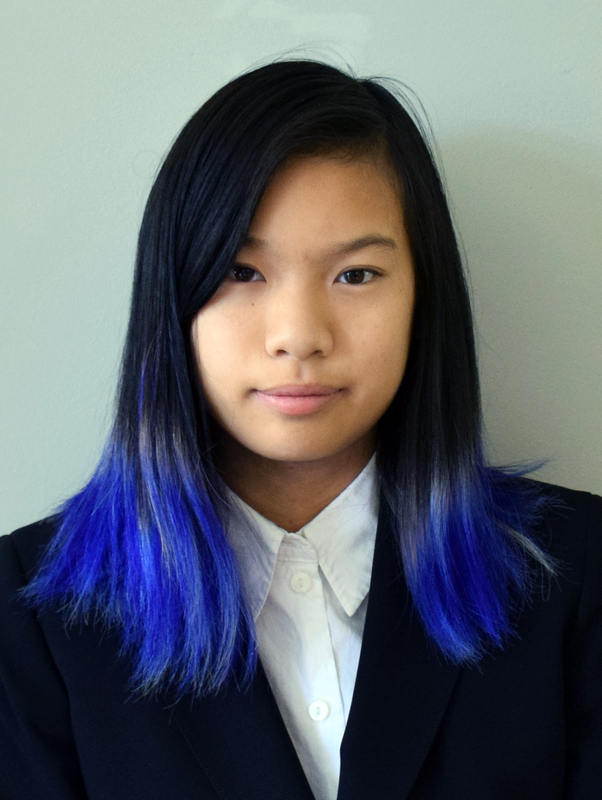 I, Lulu Sheng, am the Lieutenant Governor for the Ottawa-Pembroke-Hull Divisions of Eastern Canada Key Club. I am currently in Grade 12 at Colonel By Secondary School and I am ready to tackle the upcoming service year head on! During my free time, I enjoy playing sports and being involved in the community. Personally, I love how Key Club appeals to every type of student since the desires to give and to change the world are limitless. I have met so many new people across Canada and I can’t wait to meet more wonderful Key Clubbers in the future! 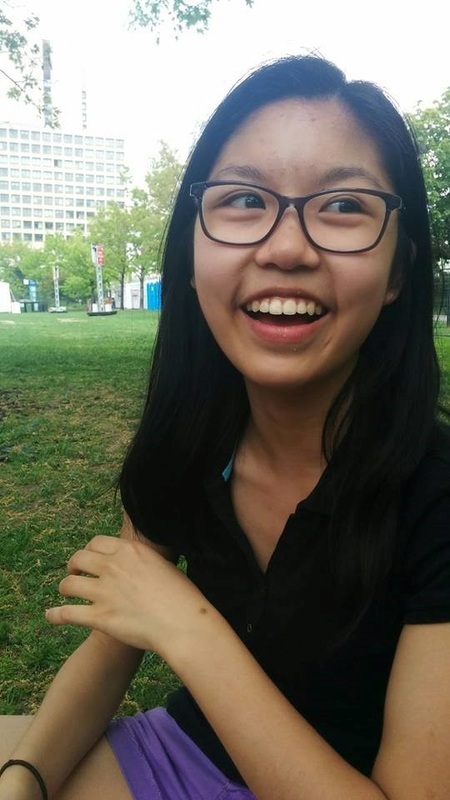 Hi my name is Macyn Leung and I'm a grade 12 student at Glebe Collegiate in division 9. I really enjoy working as a team with others, whether it be in a sport, club, or community project. As a result, I joined the Major Emphasis and Service Planning Committee because it is another great opportunity to work with others. SCAW is an amazing organization, and I was inspired by it to be as involved as possible to provide bed kits to those in need. I'm very excited to be helping support members who are devoting their time and energy to helping people across the world. 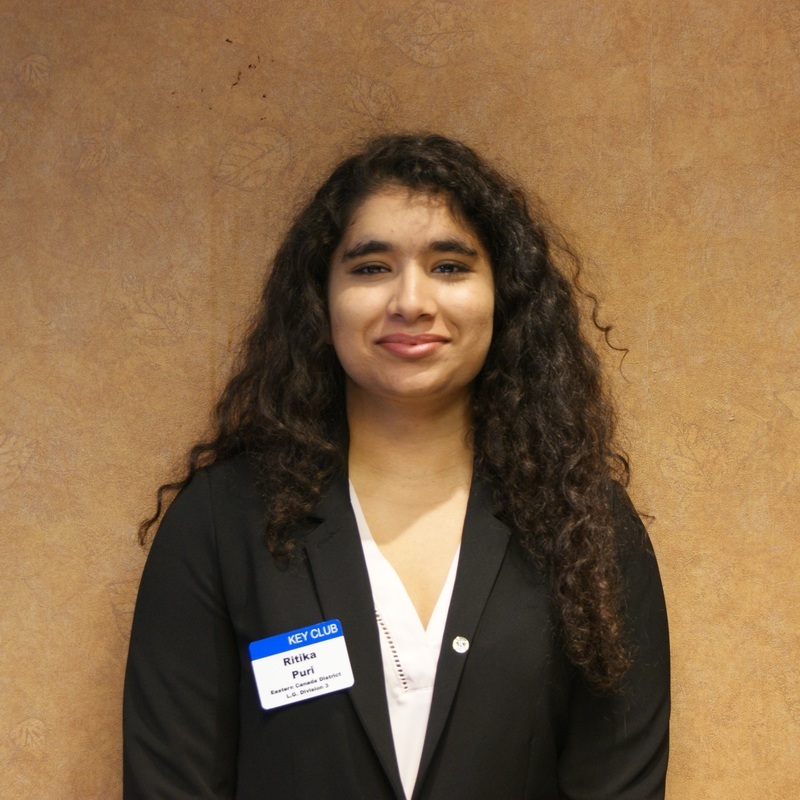 ​Hey I’m Melenna and I’m a Junior Executive at my school’s Key Club and a Member of the Membership Development District Committee! I’m a 12th grade student who values experience as a primary source of knowledge and strives to cherish life’s simple moments and humbly learn from new opportunities as often as possible! 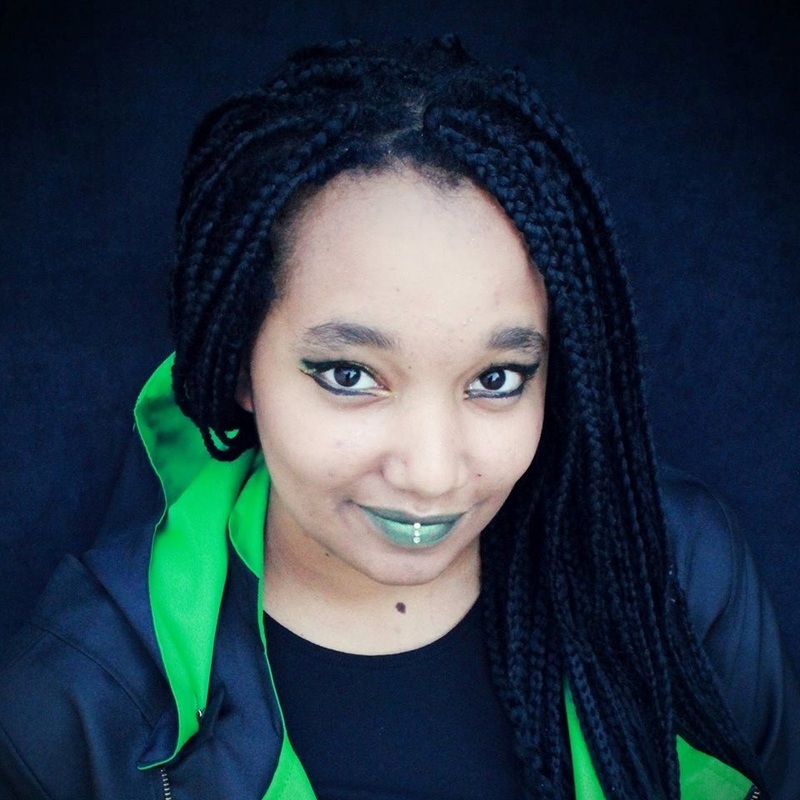 Within my communities, I am engaged in several leadership roles, write for an online magazine, am part of a dance crew and volunteer whenever I can! During my spare time, I like to take morning walks, watch dramas and reality T.V. 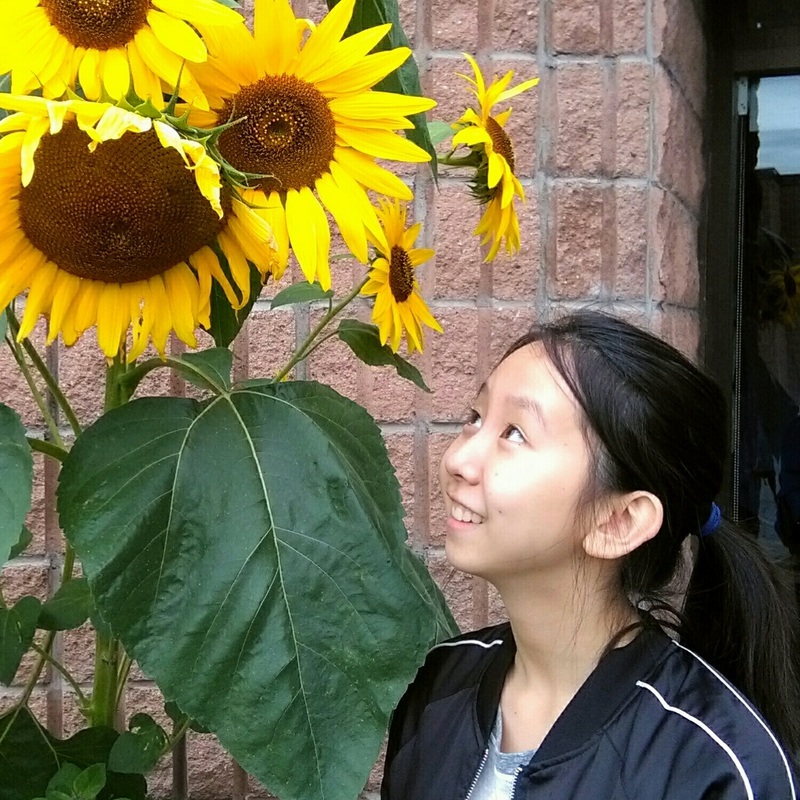 Rachel Xu is a grade 11 student from Division 3 who is a part of Eastern Canada District’s PR & Communications Committee of 2016-2017. She is an active member of her school’s Artists’ Anonymous, Global Issues, Key Club, and DECA extracurricular activities. In her free time, she enjoys drawing, sketching, and painting. 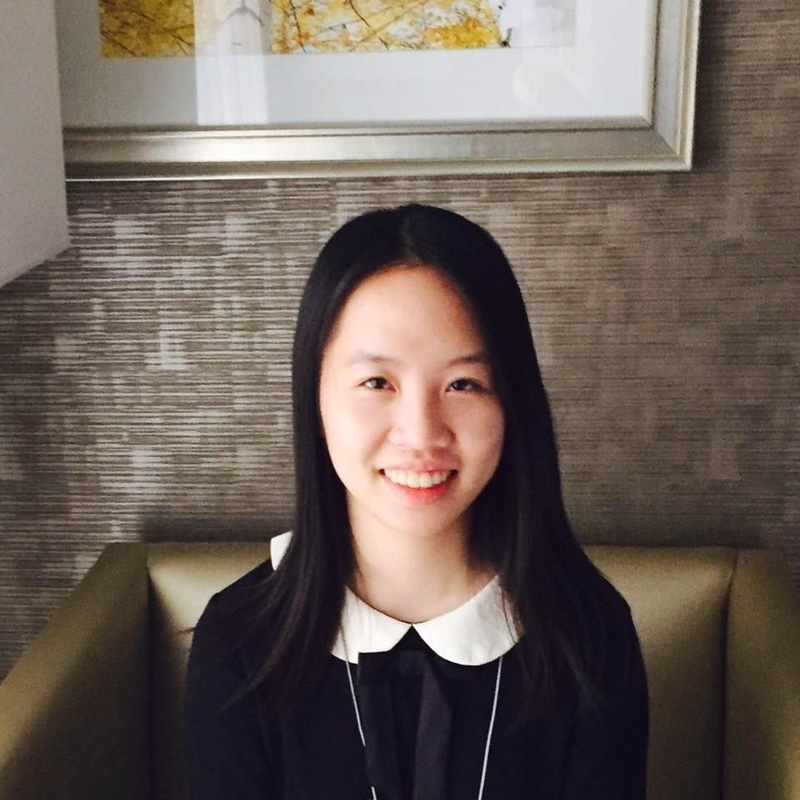 Other than the aforementioned hobbies all concerning visual arts, she has interest in piano and badminton as well. She is looking forward to working with ECD to make Key Club’s 2016-2017 year the best it can be! 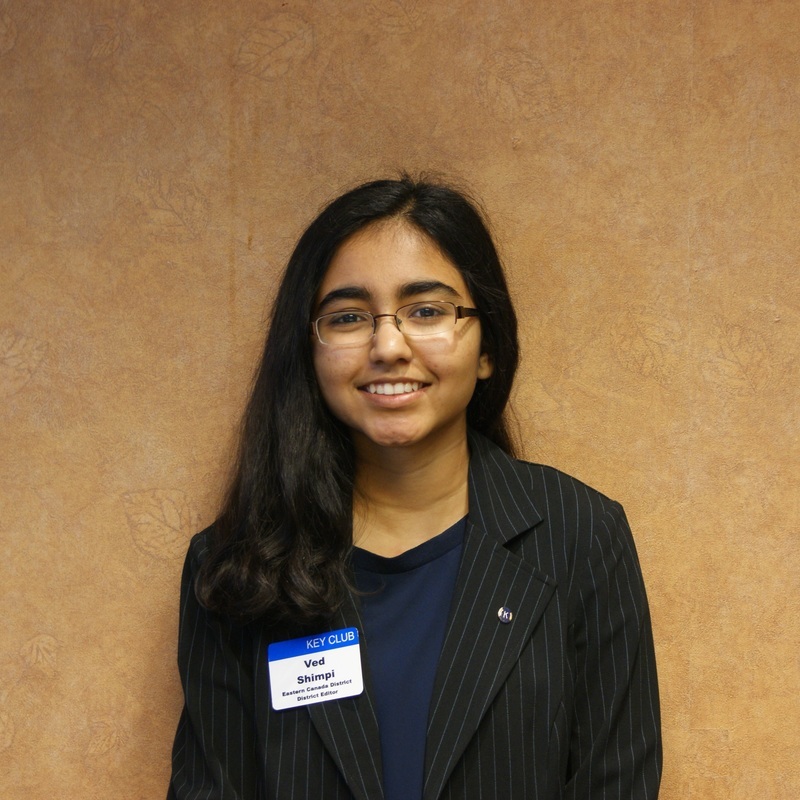 My name is Ritika Puri and I am the Lieutenant Governor for division 3 and the co-chair of the DCON Planning committee. I am currently in grade 11 attending Cameron Heights Collegiate Institute. I love to read, travel and binge-watch Netflix. I joined Key Club in grade 9 and fell in love with it. The warmth that all Kiwanis family members give is heartwarming and I hope to work with the K-fam long after high school. I look forward to meeting all of you at DCON and I hope you enjoy the convention this year. If you see me, please come and say hi! Hi, I'm Saxon Vautour and I'm the new Lieutenant Governor for divisions 11&12 for 2016-2017! I'm going into Grade 11 this year and i go to Sussex Regional High School. Some of my interests are medical science, taekwon do, and art. My favourite things about Key Club include helping my community, meeting new people, and the opportunities it brings me. Hello! 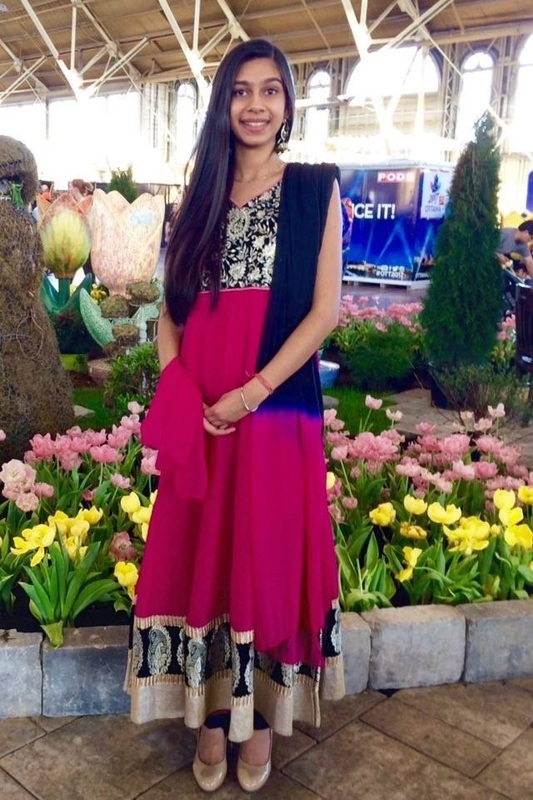 My name is Sneha Gupta, I’m from Ottawa, and I’m the treasurer for Colonel By’s Key Club! I’ve been a part of Key Club for 3 years now and I love it to the moon and back <3 A little bit about me is that love to volunteer for a variety of activities, my favorite subject is biology, and I love to do art, swim, dance, and eat food! ​Hello fellow Key Clubbers! I’m Ved Shimpi, and I’m super excited to be your District Bulletin Editor for the 2016-2017 year! I will be entering Grade 11 (IB1) at Colonel By Secondary School, in division nine. Some of my interests include writing, politics, and Japanese & Korean culture. If you ever see me around, don’t be afraid to give me a holler! We can talk about all of these topics and tons more! One of my favourite parts about Key Club is the people I have met and their incredible dedication towards service and bettering the world around them. I am incredibly excited for this upcoming year. Let’s make it our best year yet!